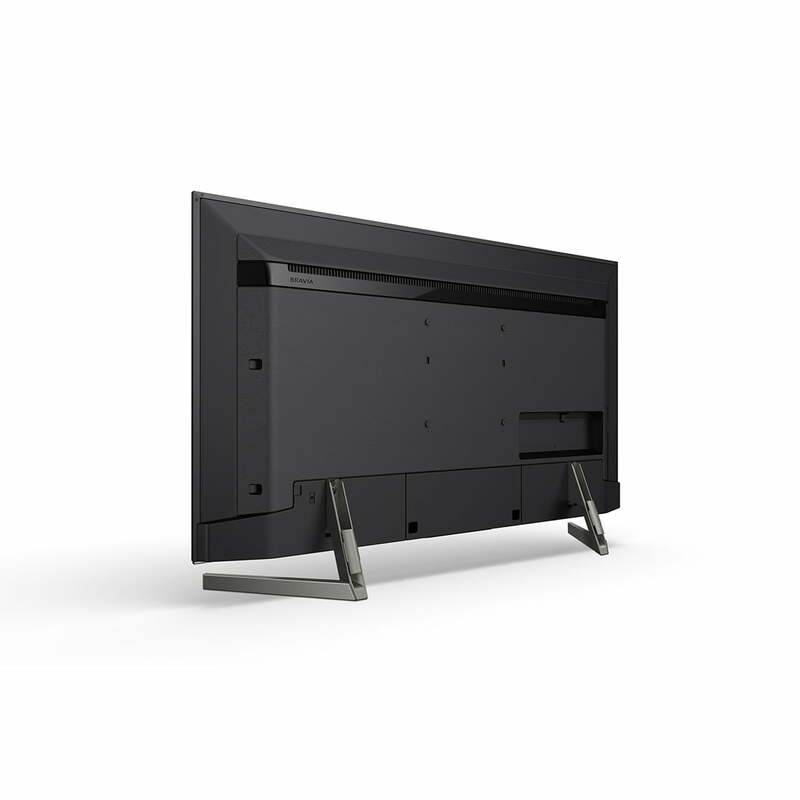 Sony XBR-49X900F features both X-Motion Clarity and X-tended Dynamic Range. 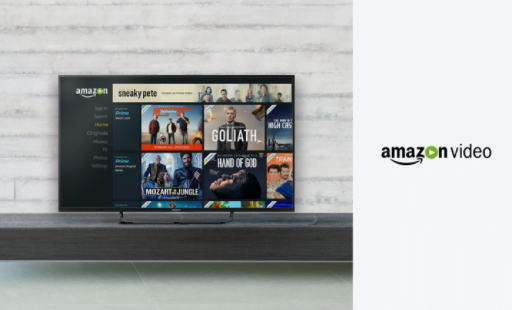 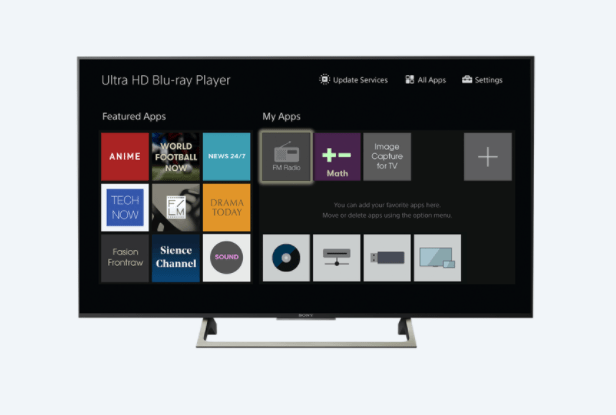 This Ultra Hd 4K TV also features Dolby Vision. 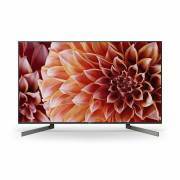 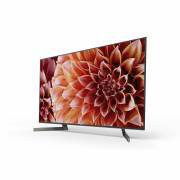 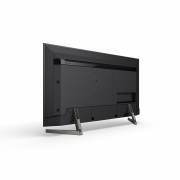 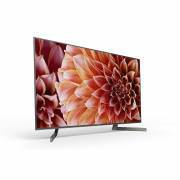 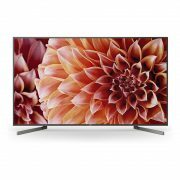 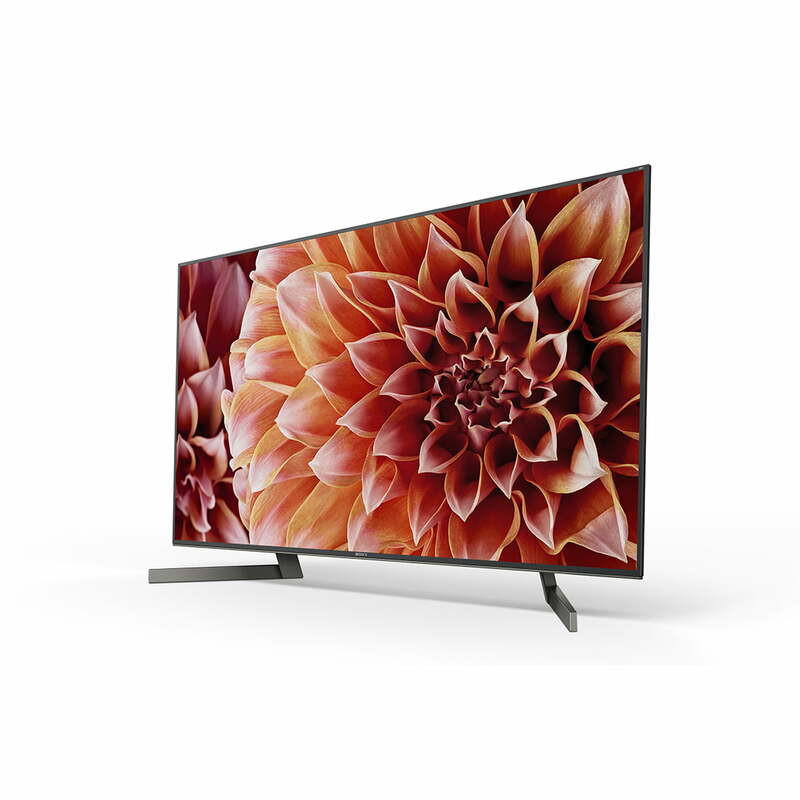 The Sony XBR-49X900F has the latest processor and picture quality technologies that come together for ultra realistic 4K HDR TV entertainment. Night shots on the Sony XBR-49X900F are even more vivid with deeper blacks and dazzling lights. 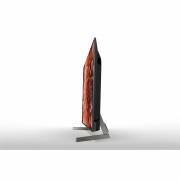 This TV has up to six times the contrast of conventional LED TVs featuring X-tended Dynamic Range PRO. 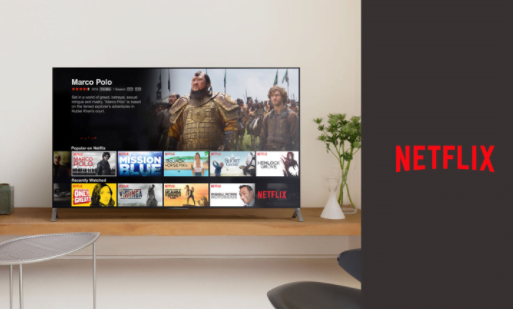 This technology ensures dark scenes are darker, and bright scenes are brighter. 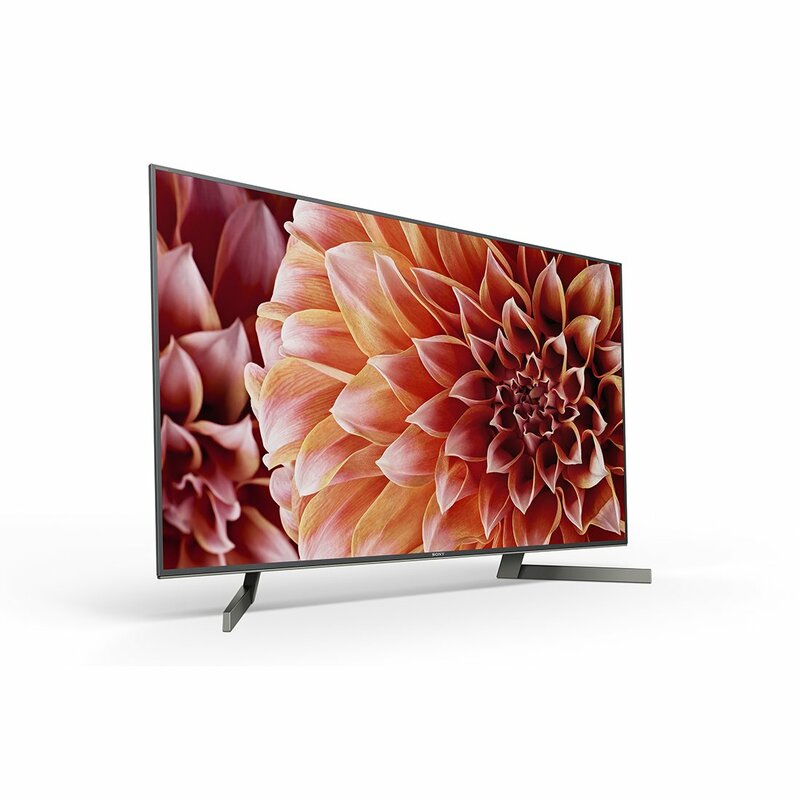 With the Sony XBR-49X900F, X-Motion Clarity technology keeps fast action smooth and clear. 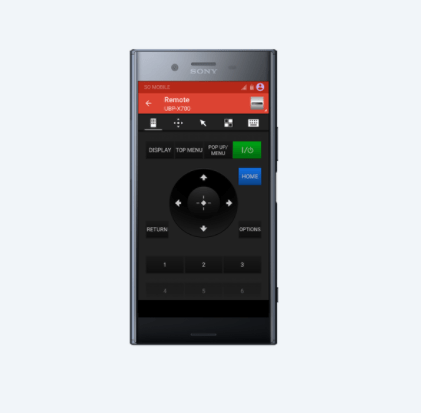 Moving images are precisely controlled to minimize blur. 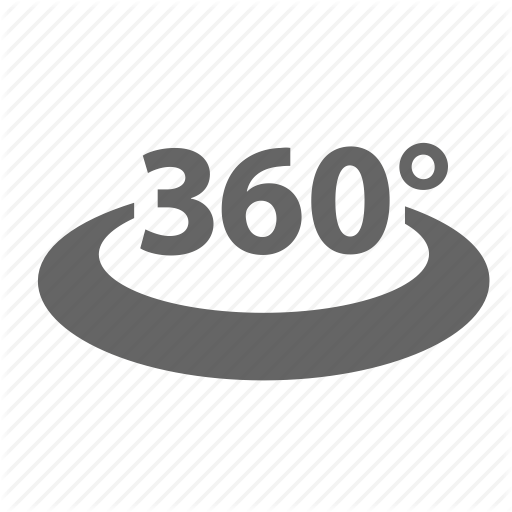 Even during high speed scenes, pictures stay true with no loss in brightness. 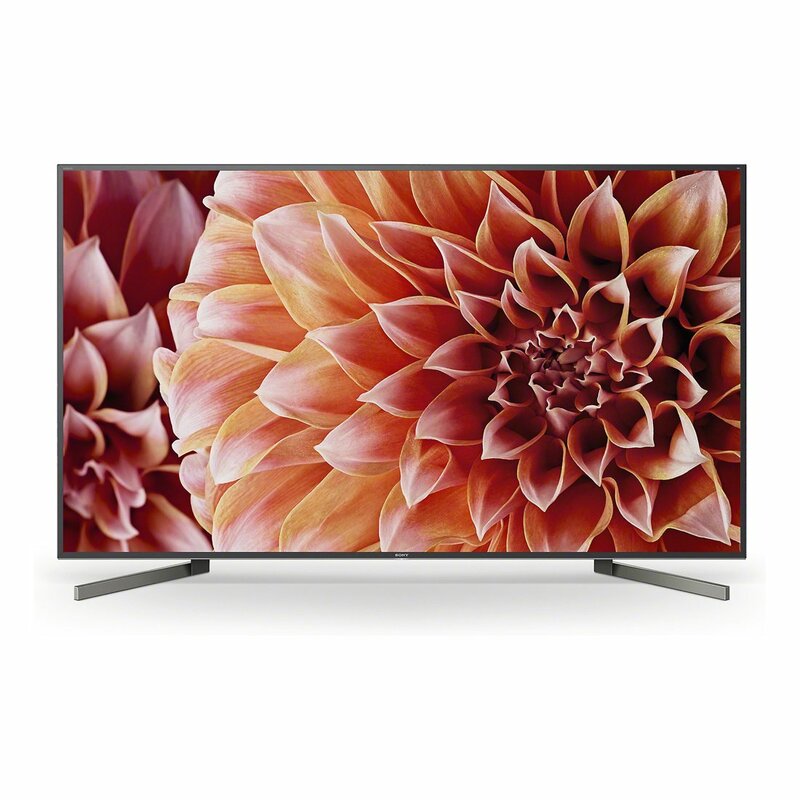 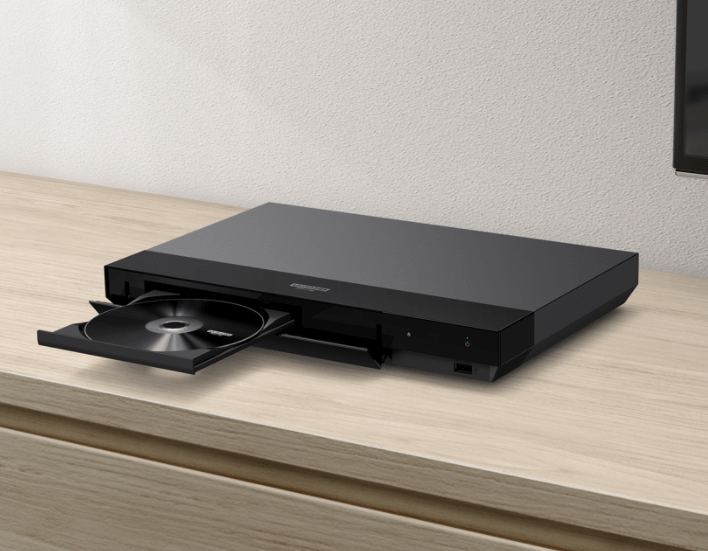 With the Sony XBR-49X900F you can ask your Google Assistant to find your favourites. 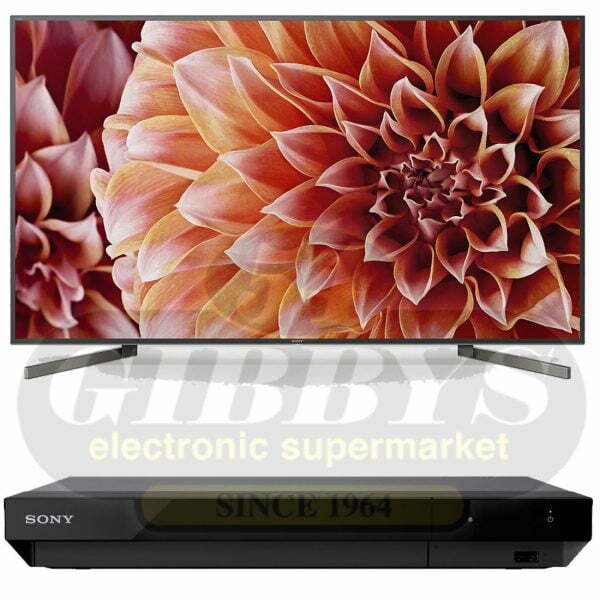 It is effortless and offers the ultimate viewing experience. 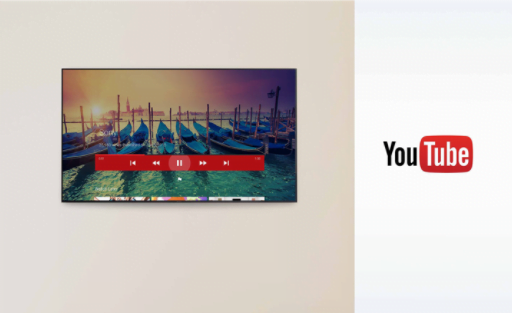 Control your Sony TV and other connected devices using just your voice.